My love affair with beautiful flowers began in California. 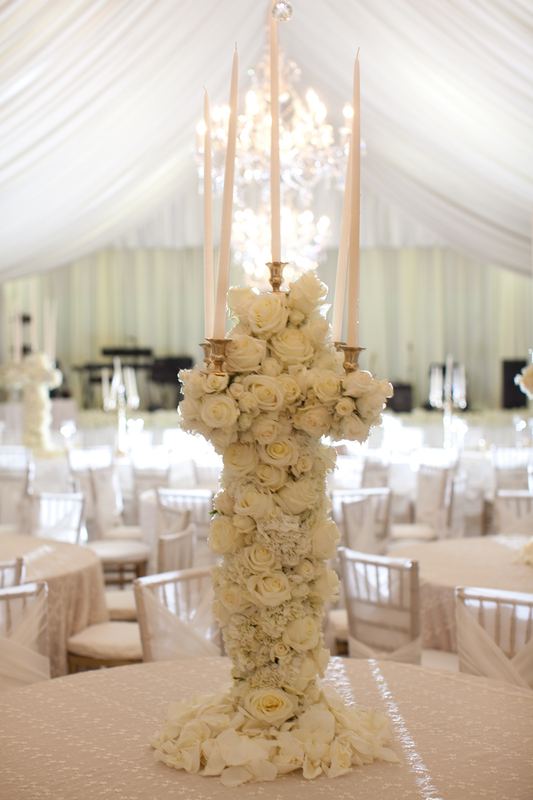 It was where I was working on some truly breathtaking events, where every facet of the events was adorned with masterfully created floral arrangements. 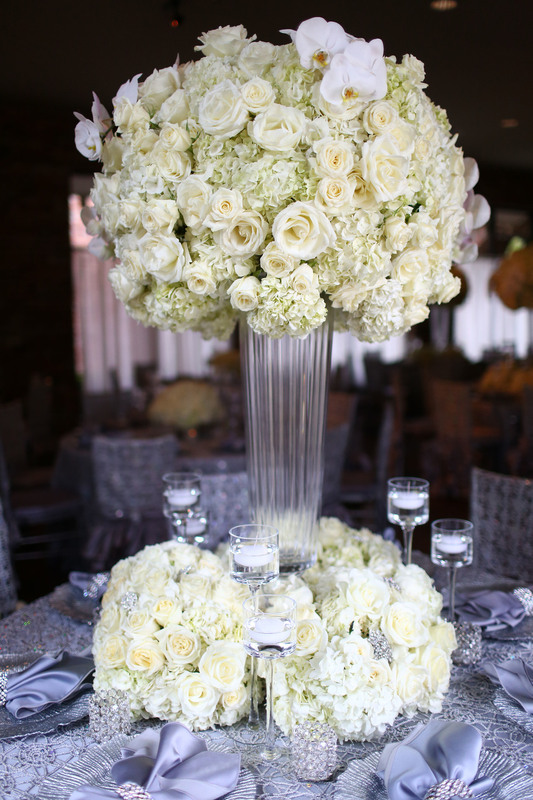 These arrangements gave new meaning to the word "centerpiece!" 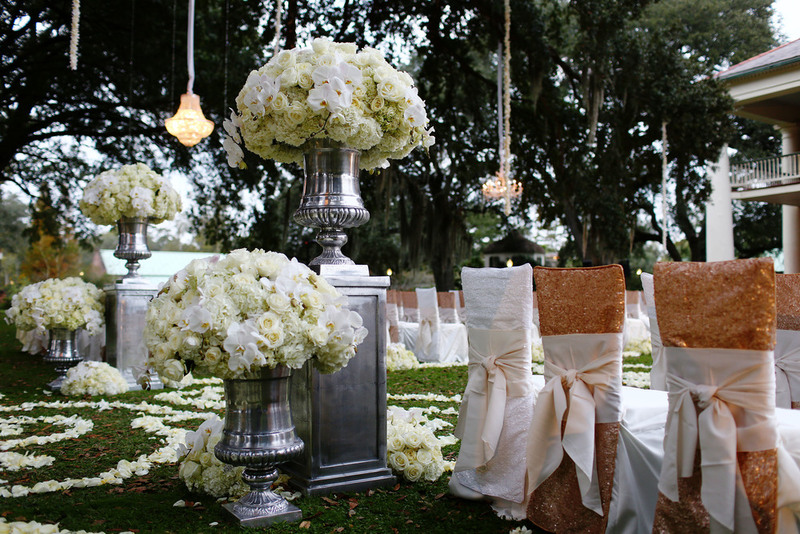 My aim is to bring that high-end style I experienced and was ultimately expertly trained in, here to my Louisiana brides. 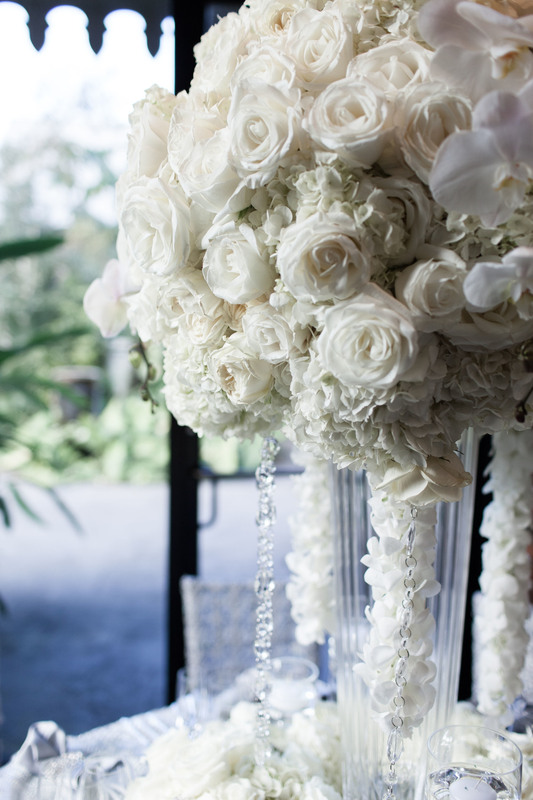 My design style is truly a style that is not easily found in this area -- mostly all flowers and no greenery in arrangements and bouquets. Each flower is there for a reason, and "filler" is not a word in my floral vocabulary. 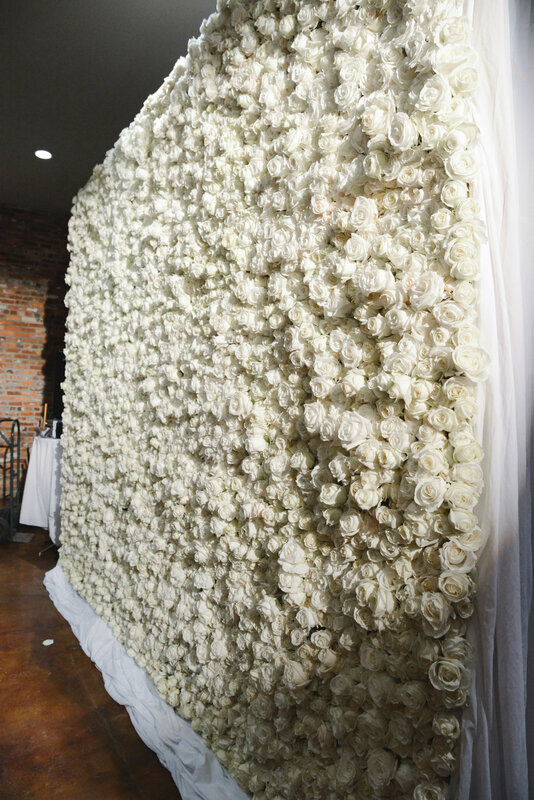 I am also known for my monochromatic arrangements.... thousands of flowers all in white. 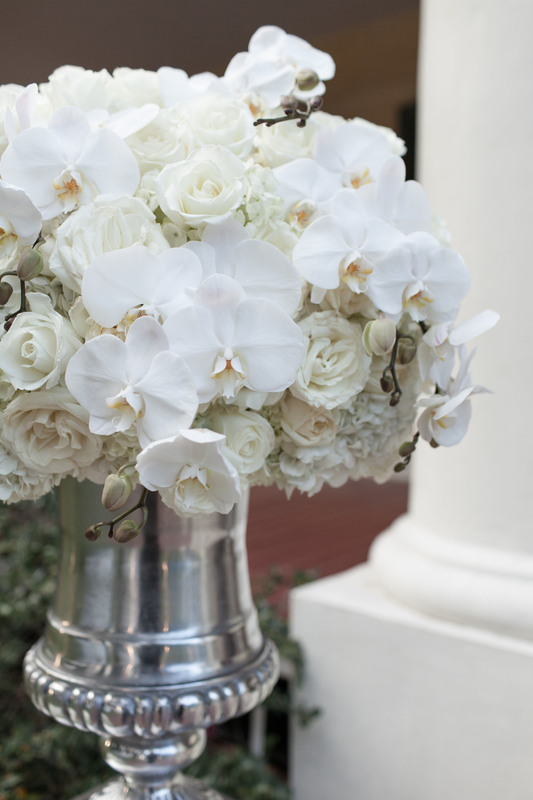 I have recently worked and trained with two of the top floral designers in the world, Karen Tran (in Washington D.C. & Paris, France) and Preston Bailey (in NYC). 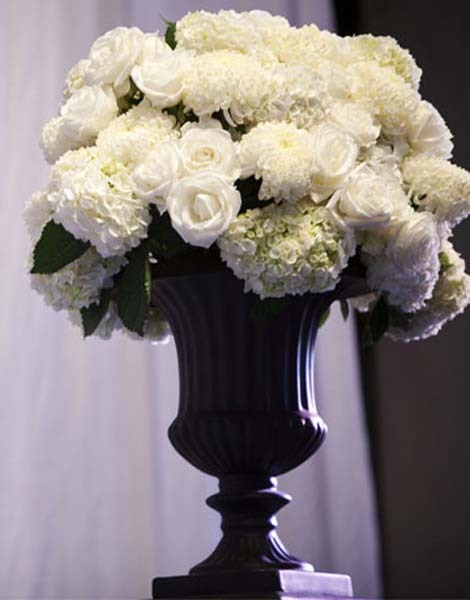 My favorite flowers to work with are garden roses, peonies, ranunculus, Dutch tulips, hydrangeas, orchids and other exotics. I guess you could say I am a bit of a"Flower Snob," but what's wrong with loving the most beautiful flowers! I am available for events other than weddings, but I only accept 20 events per year...so I tend to be reserved for weddings months in advance. Feel free to email me an inquiry to see if I am still available for your date. For a custom quote, please email me the details of your order. 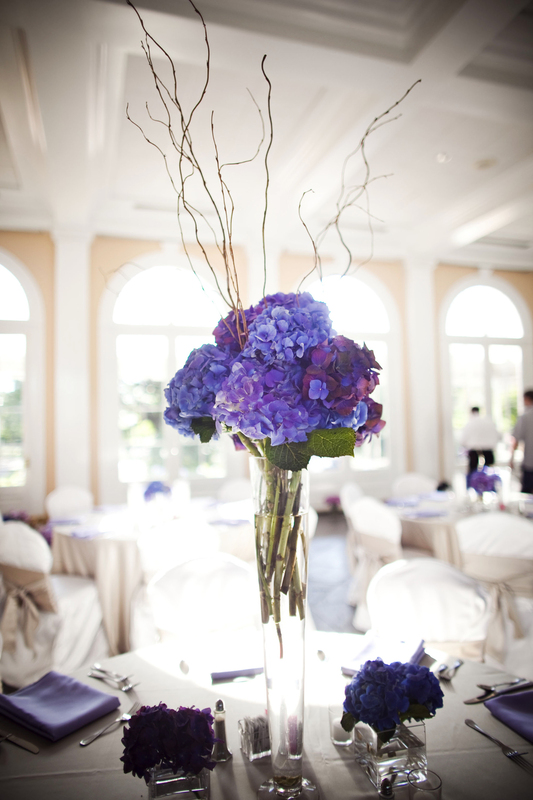 Floral Design minimum booking amount is $5000. 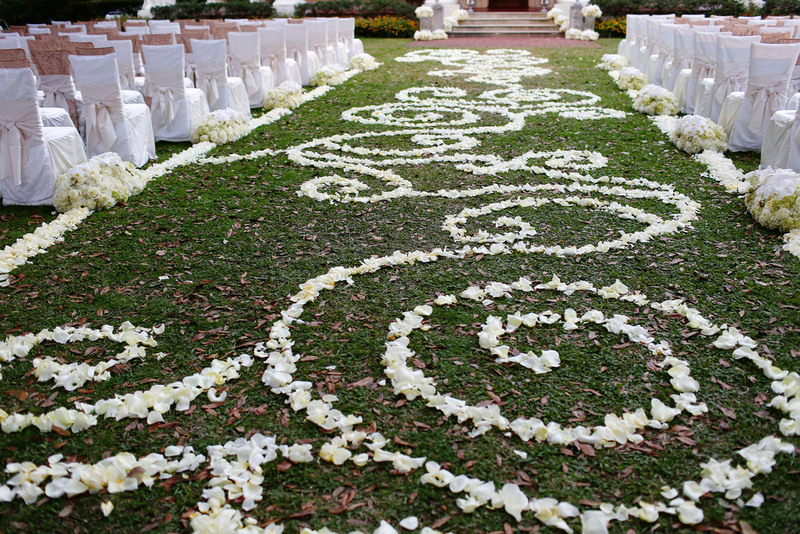 A retainer of about 1/3 of the floral estimate is required to hold your event date. We ask that you complete the booking process no more than 7 days after the presentation of the quote. 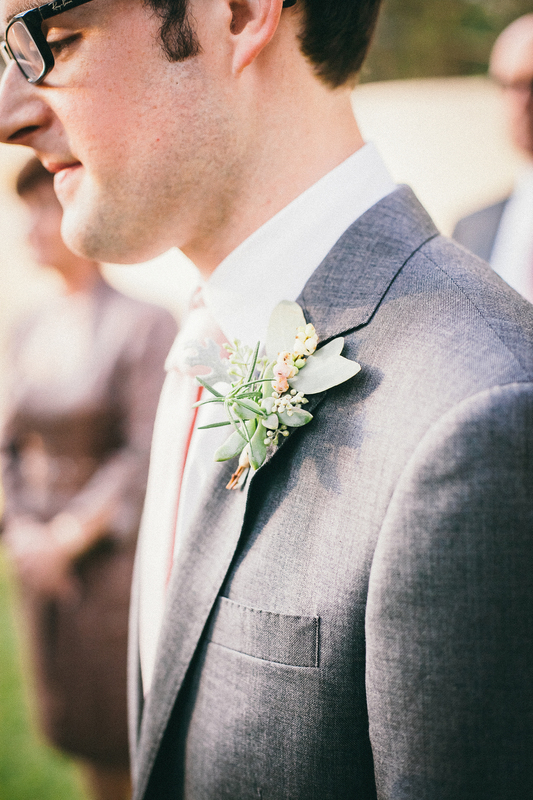 Because we book an extremely limited number of weddings per weekend, our calendar fills very quickly. All dates are reserved on a first come first booked basis.